I have found, as a mom, it’s a challenge to get not only vegetables into my kids, but the ones with the most nutrition. One fact many don’t know is that corn is not a vegetable, it is a grain. 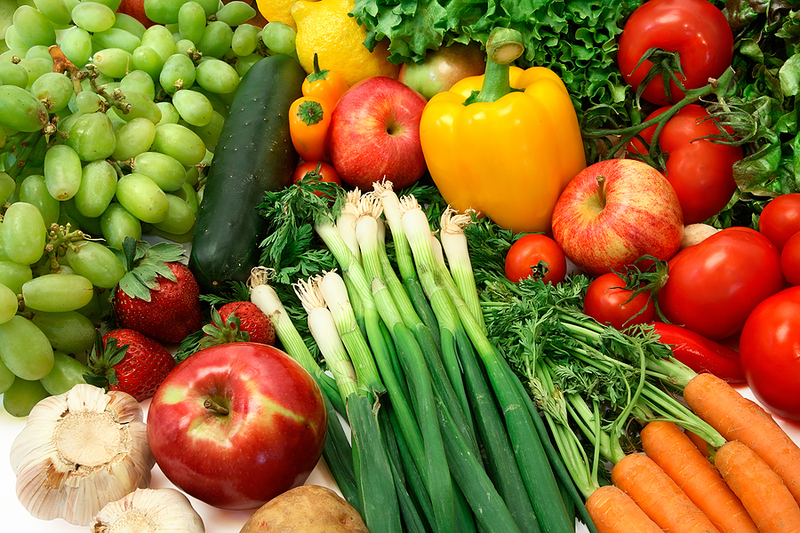 Also, potatoes, sweet peas, sweet potatoes and carrots, are not the best vegetables to eat in large quantities, as they have high starch content, or high glycemic. This means that once your body takes it in, it quickly turns it into sugar. 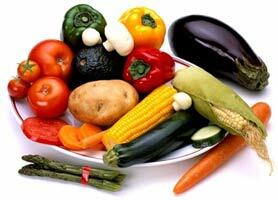 The ideal is to eat low glycemic vegetables so that you are getting the most nutrients and the least sugar. Another way to ensure you are getting the most from your fruits and vegetables, is to eat what is in season, which means it is the most recently harvested. If you aren’t able to buy what is in season, than it’s best to buy frozen. Frozen are harvested and quickly frozen which maintains the vitamin content, as oxygen and light are one of the most damaging factors to produce. Another challenge is how to work vegetables into the meal plan. First of all, creating a weekly menu is very important, and makes it so much easier to make healthy meals. I always prepare my list with a weekly menu so that I don’t forget something when it is time to cook. This will save time and, in the long run, money as you reduce the amount of trips to the store. Every meal should have some vegetables included. Of course, breakfast is a challenge. I have worked spinach into the eggs, and made quiche with broccoli and cheese. I keep carrots, celery, cucumber, and sometimes, tomatoes, available throughout the day for the kids to snack on before lunch. I also serve them with lunch, and/or a salad. For dinner, the ideas are endless, and this month I will be posting different ideas from my own home, for how to hide and feed vegetables.